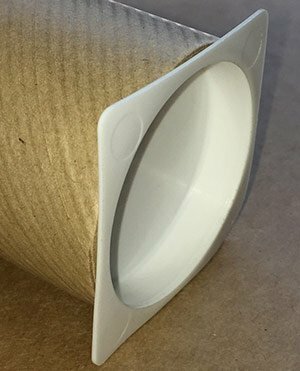 Supplying a wide range of cheap mailing tubes from stock. Geographical exclusions and surcharges may apply. Specialist postal tube manufacturer supplying a wide range of cheap cardboard tubes from stock. We are able to create bespoke custom cardboard tubes ranging from branded colours to specific lengths and diameters. 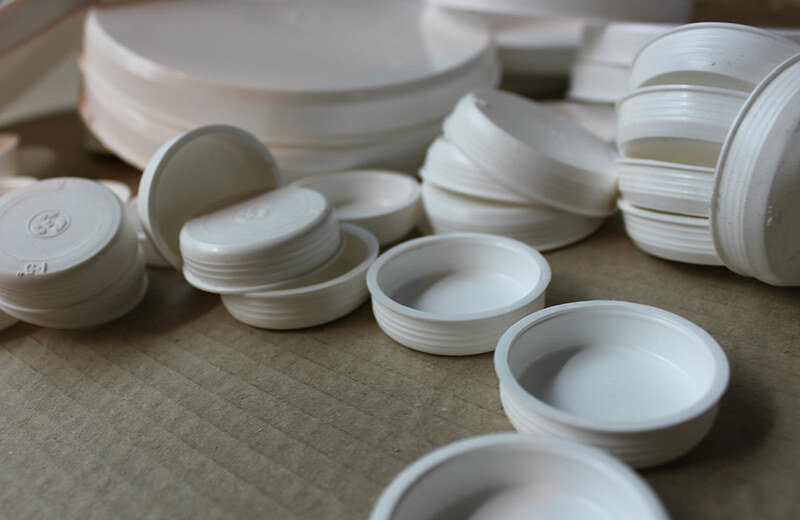 We are an environmentally concious company with plastic free options available. Orders placed before 1pm Monday-Thursday and 10am on Friday will be delivered by trackable carrier on a next working day basis, all prices include delivery and VAT. Please note that bulk orders will be delivered on a pallet within 4-5 days.